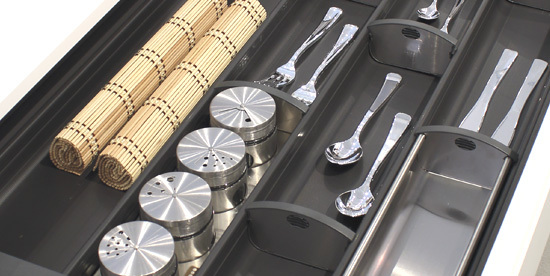 FREEDOM TO ORGANIZE SPACES WITH ORIGINAL IDEAS. 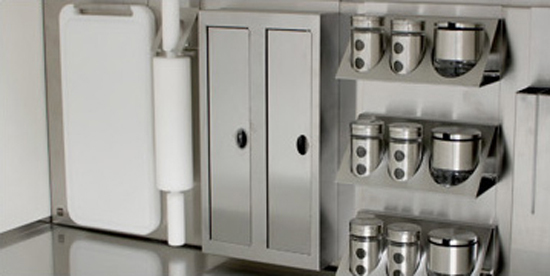 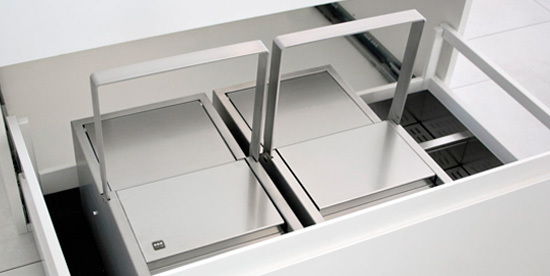 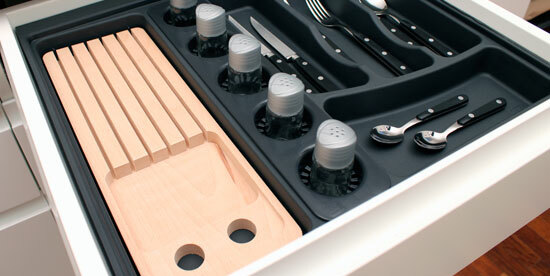 DRAWERS EQUIPPED TO FILL KITCHEN SINK-BASE IN A COMPLETE AND PRATICAL WAY. 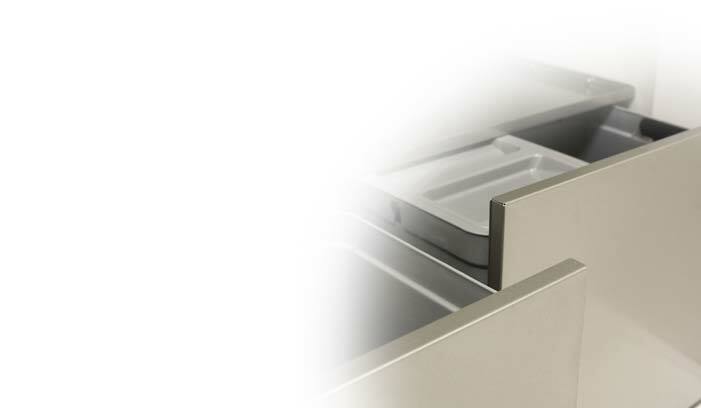 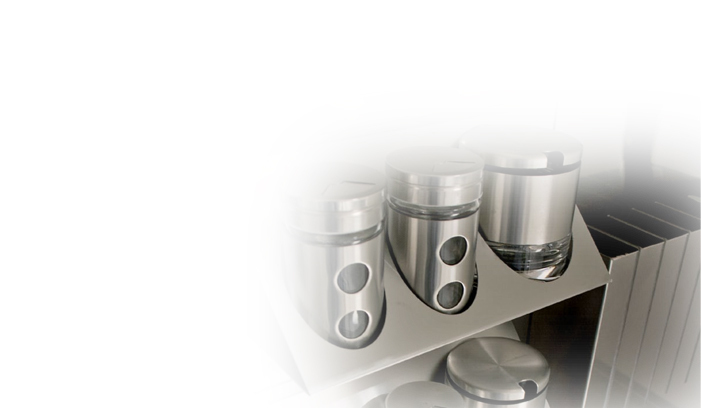 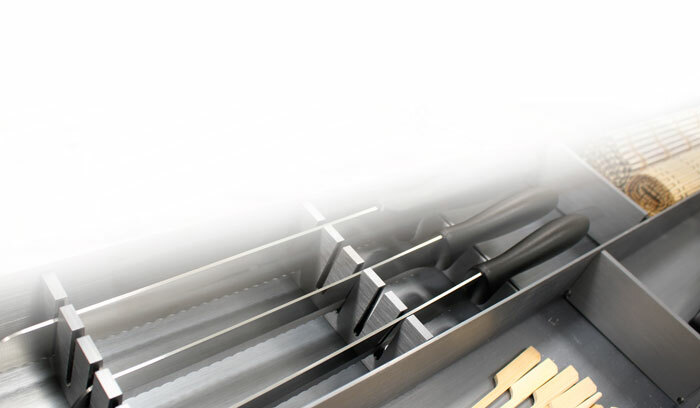 ESSETRE s.p.a. is an Italian company specializing in the production of items for manufacturers of forniture kitchen. 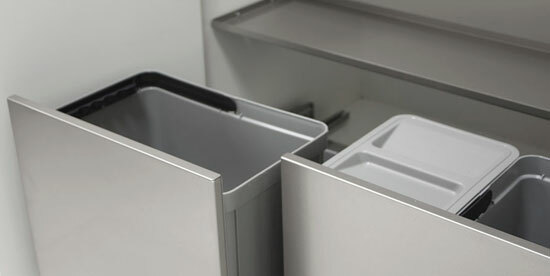 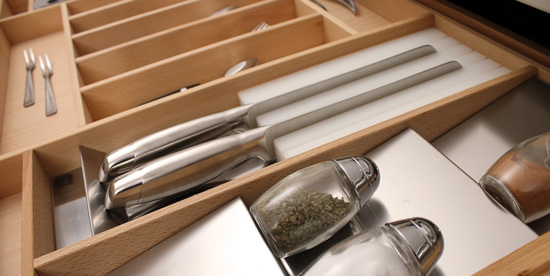 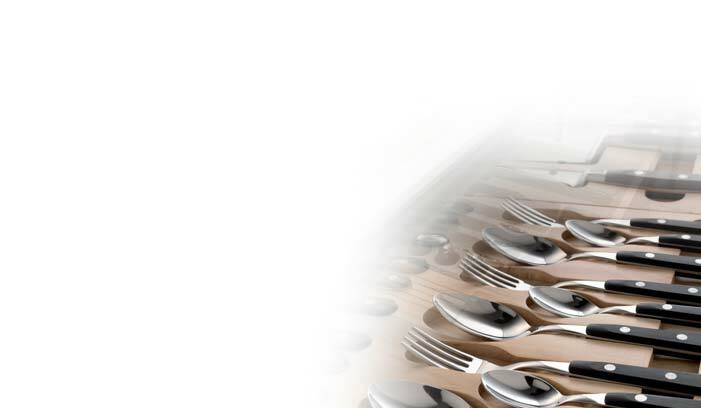 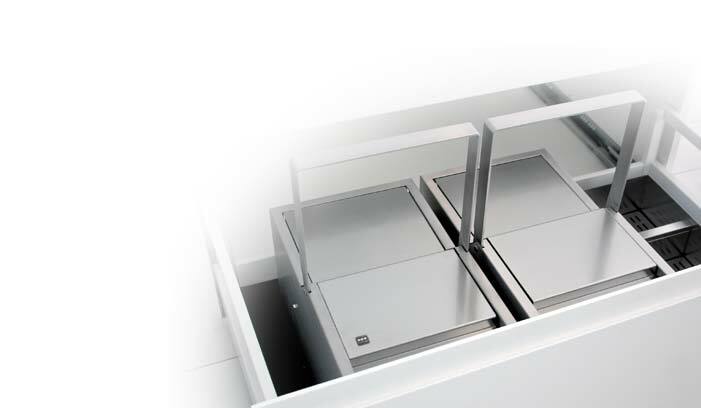 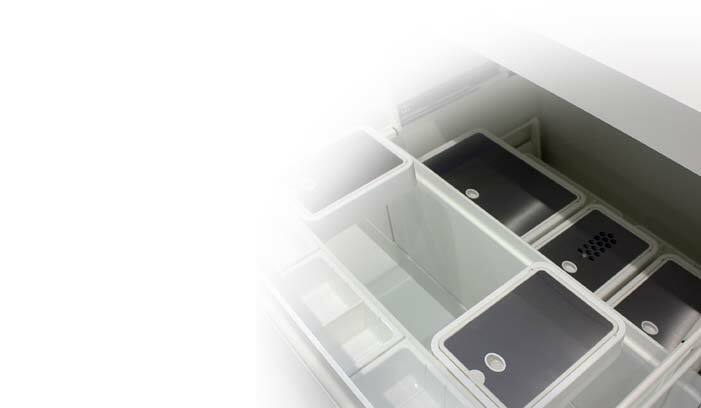 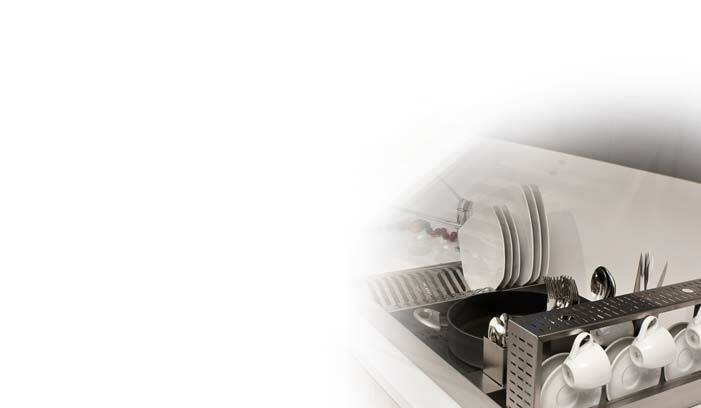 ESSETRE multiply spaces and functions with solutions for every kind of performance: meal preparation, storage, pantry, utensils and dishes organization, separate waste collection, cleaning and maintenance. 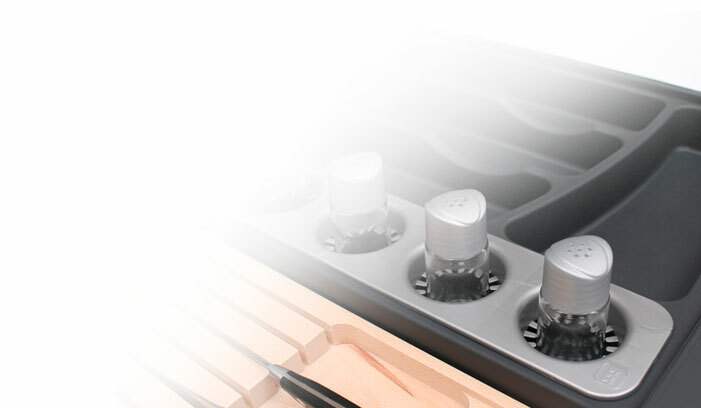 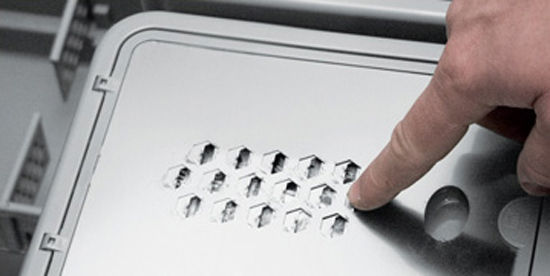 ESSETREproposes solutions and creates tools to achieve the best results of functionality and elegance in the kitchen: from design of the accessory to the choice of the most suitable materials of best quality, from the automated processing of the raw material to finishing crafts, until the supply of all necessary facilities to offer a unique and personalized product. 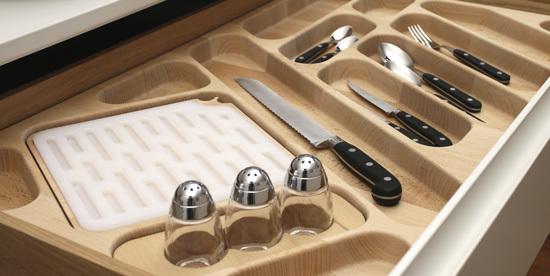 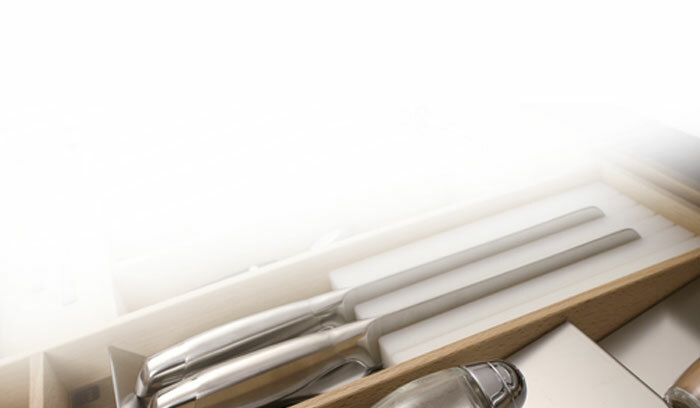 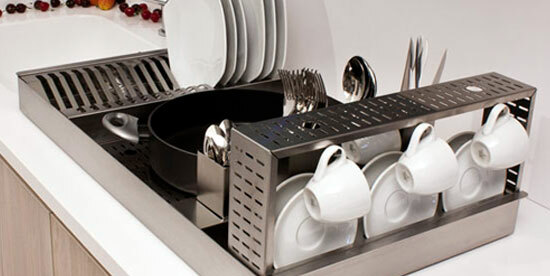 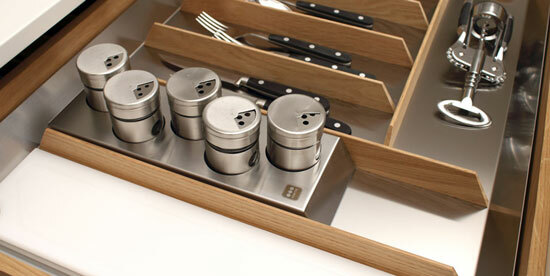 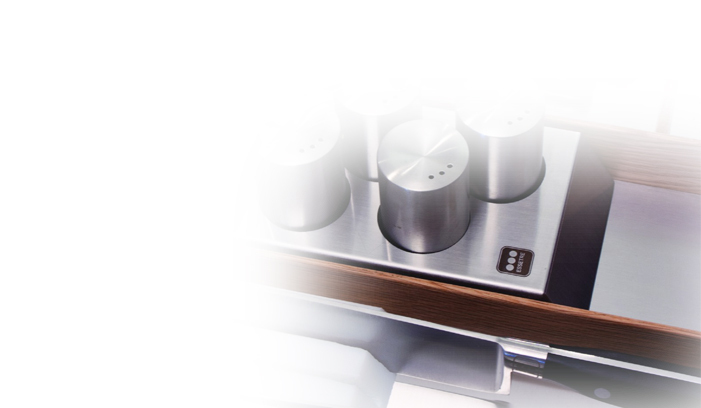 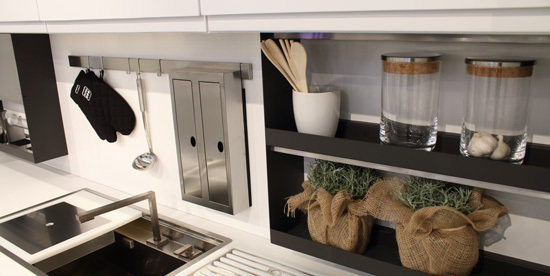 Visible and always keep on hand accessories for a maximum comfort and elegance in the kitchen….